Our window cleaners will bring an amazing shine to your Domestic, Commercial or Strata property - up to 6 stories high from the ground! 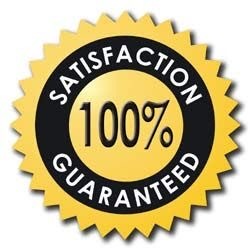 All our gutter cleaners are fully insured and OH & S Certified. Fill in the form below for a fast, obligation-free quote – normally on the same day. 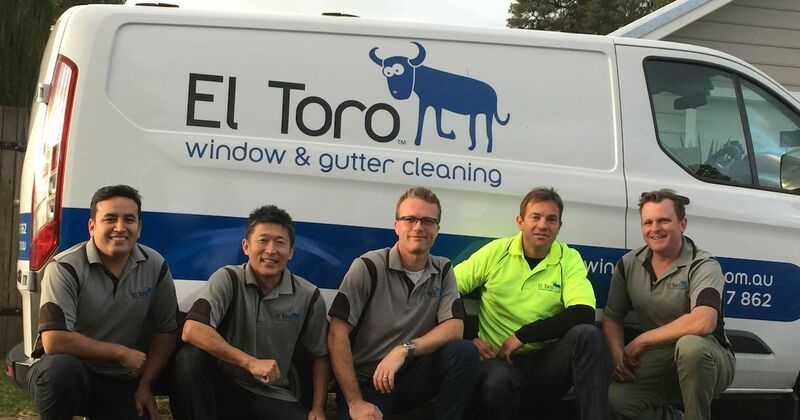 Welcome to El Toro Window & Gutter Cleaning. We actually enjoy window cleaning! Yes, it is satisfying to make it seem like dirty windows disappear. Be careful not to walk into the glass! For a free window cleaning or gutter cleaning quote, please fill in the 'Get A Quote' form, call 1300 567 862 or SMS message. 'Window Cleaning' includes glass, sills, frames and fly screens! Rest assured, our prices are always competitive. We are happy to give FREE window cleaning quotes in most parts of Sydney. This may be done over the phone or by email (with a detailed description - you could even email or sms photos), or by visiting the job in person. Your window cleaning Sydney prices can be just minutes away! A No Mess Window Cleaner! We take the utmost care with your property, using drop sheets to avoid leaving dirty water marks around the house or office. We also use state-of-the-art 'pure water' cleaning systems. This works extremely well on most Commercial windows, and many modern Domestic homes as well. Being 100% pure water, it is chemical free, does a perfect job on the windows and thoroughly cleans the window frames at the same time. See more about the pure water window cleaning system. For many years we have developed good relationships with home owners, strata complexes and commercial businesses. We value developing long-term relationships with all our clients, enjoying repeat window cleaning services and gutter cleaning services for many years. Some of the strata companies we regularly work for are: Bright & Duggan, Strata Choice, Strata Title, Bonded Strata Management, Lamb & Walters, Gilbey Burgess, Strata Partners, Strata Revolution and many more. While the window cleaner is there, we also provide other services such as cleaning skylights, solar panels, mirrors, ceiling fans, balustrades, pool fences, and fly screens as well as gutter cleaning - all to a professional standard! We also do High Pressure Cleaning! This is a great way to make your home or business sparkle. We can pressure wash your paths, driveway, eaves, walls, verandah. We don't use harmful chemicals and we can reach difficult spots. Want to know how the professionals get the windows looking so clean? 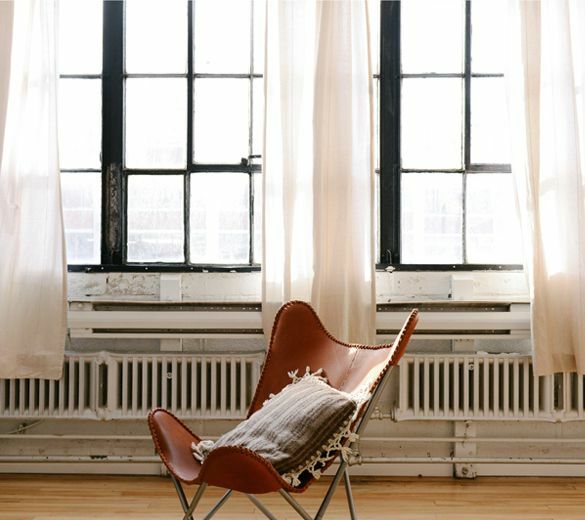 Read our Getting Started Tips and Tips Part 2 - focusing on Cleaning Small Windows. We want to maintain our reputation as the best Sydney Window Cleaning Company and the safest Gutter Cleaning Company in Sydney. See this interesting information about scratch defects in glass, and how professional window cleaners handle them.